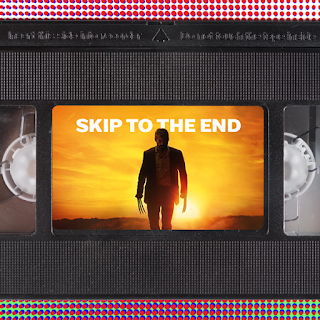 Episode 66 of the Skip To The End podcast is here! On this episode we review Hugh Jackman's latest and possibly last turn as Wolverine in Logan, as well as listing our favourite remakes and reboots. We also rewatch a British comedy classic, Monty Python's Life of Brian, and debate Jake Gyllenhaal's greatest performance. As ever we give away some great prizes, take listener questions, and play the final round of List & Shout.